CapacityGrid, the service technology company, today announced it has signed a contract with Derby City Council to provide specialist assistance with Housing Benefit, Council Tax Support and Council Tax processing through its Anytime service. The contract, worth up to £1.25million, is for an initial three year period, with the potential to extend for a further two years. Having already worked with CapacityGrid for several years, Derby chose it as a partner based on the firm’s exceptional track record in the sector and after a competitive tender process. 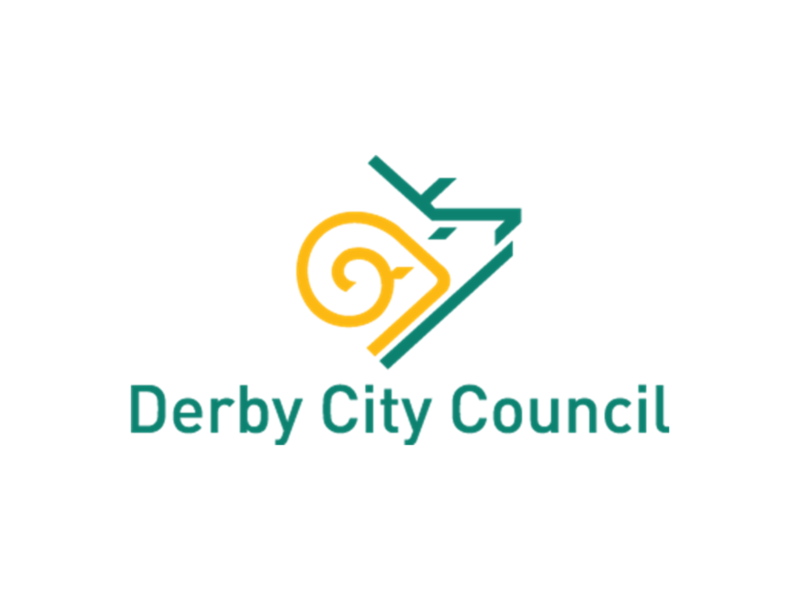 Beverley Parks, Benefits Service Manager at Derby City Council, commented: “Following a competitive tender process, we chose to work with CapacityGrid because of its reliability, flexibility and experience delivering Revenues and Benefits contracts of this nature. In addition, having worked together for several years, we have built a very strong working relationship and we are delighted to be able to continue our partnership with them. Given the complex and sensitive nature of the work, it’s vital for us to have a partner we know we can trust and who has the specific expertise required to deliver a high quality service which can adapt to changes in local requirements at short notice, something CapacityGrid has proven repeatedly”. As part of the contract, CapacityGrid will be handling processing, quality checking and subsidy assurance checking regarding Housing Benefit and Council Tax Support claims for the council, as well as Council Tax account processing. As a trusted and knowledgeable local government partner, CapacityGrid has helped to deliver efficiencies, expertise and advice around revenues and benefits to councils across the country. With a proven track record of enabling councils to maximise growth and business opportunities through a combination of transformation experience and specialist knowledge, CapacityGrid helps councils make the most of their resources.